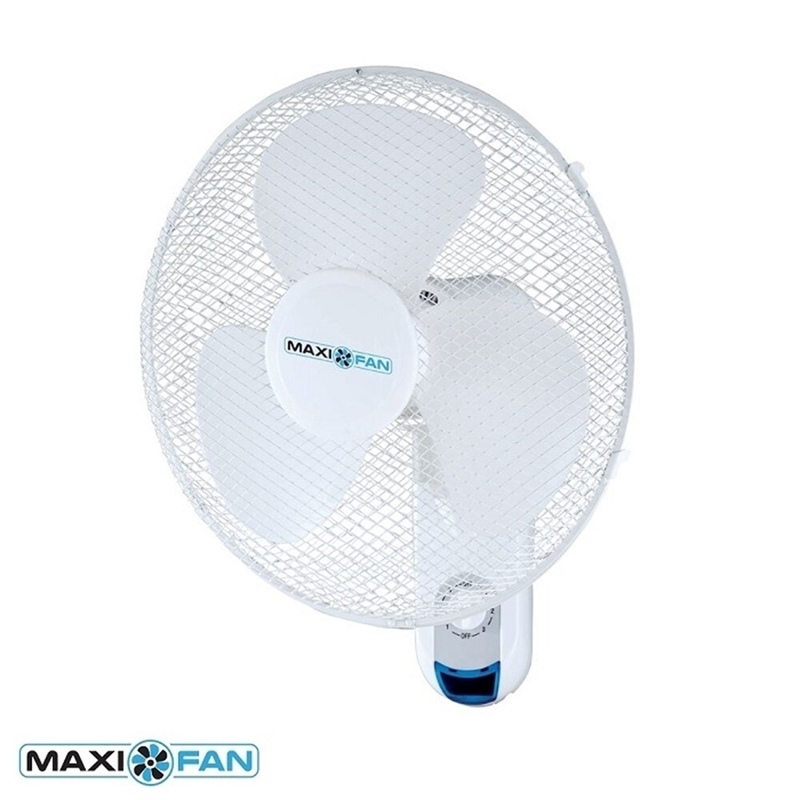 Maxifan wall fans allow you to achieve air movement in your grow room without taking up any floor space! In many grow rooms, floor space is at a premium and usually full of plants. These fans come with a bracket for mounting it to a wall. The head oscillates side to side in the usual sort of fashion, directing air around the grow room.  They also have 3 speeds for further versatility which you select using a dial on the front of the fan body. The main fan head measures about 40cm which gives a great movement of air. Air movement helps with plant transpiration, which is the process by which plants move liquids around their systems. More evaporation on the leaf surface allows the plant to draw up more water from the roots, bringing nutrients with it. The air movement from a Maxigrow Wall Fan will also ensure a steady flow of carbon dioxide over leaves for optimum photosynthesis. This is a great way of keeping gas exchange rates high and growth rates up. It’s also a great way to simulate wind, out in nature. As the wind buffers plants, they toughen their cells to deal with this and so are more robust and strong.